Welcome to the Purely Dance family! At Purely Dance, we value every person that walks through our doors. We love getting to know our students and their families. After all, family values are important to us and you are now a part of our Purely Dance family! ​All music, including song lyrics, used for performances and recitals are reviewed by the studio owner and made available at the studio for all students and families to read. Our dress code requires modest class attire. No bellies or private parts showing. 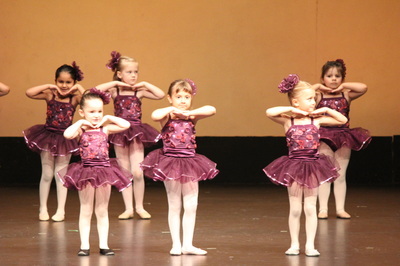 All costumes used for performances and recitals cover the dancer's body, are not skimpy or inappropriate, and are reviewed by the studio owner for modesty. Pictures of costumes are available for students and families to see before recital time. ​Examples of our past costumes can be found throughout this website at the bottom of each page and in recital photo books available in the lobby at Purely Dance! ​Classroom routines use clean, respectful choreography. 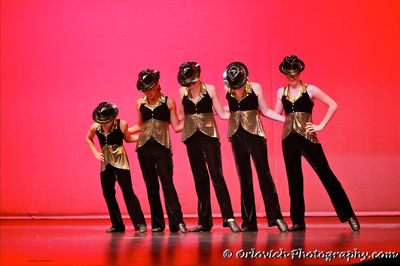 ​All dance routine choreography is clean, respectful, and appropriate for all ages. ​Our teachers have had years of dance training and experience. Our teachers are dedicated to providing the best dance education to each of their students and strive to make each student the best dancer they can be. ​​We strive to provide a stress-free, bully-free learning environment for our students. We encourage unity and teamwork in the classroom and throughout the whole studio. Proper, safe dance techniques are taught to educate students about safety while dancing and to help prevent injury. Both dance room floors are floating floors designed to prevent injuries by cushioning the dancer's joints from high-impact activity such as jumps or leaps. The entire studio is thoroughly cleaned each week to provide a sanitary environment as possible. Water breaks are given during and between classes to encourage hydration. ​Every student is encouraged to work hard and do their best. Favoritism of some students over others is not acceptable or tolerated. Our goal is for every student to have the opportunity to grow and learn as a dancer in order to become the best dancer they can be no matter who they are, where they came from, when they started dancing, or how many classes they take. We discourage cliques and the formation of similar attitudes in the classrooms, between different classes, between different age groups, and between different skill levels. We strongly encourage the values of unity and teamwork within each classroom, between different classes, across all age groups, between all skill levels, and throughout the entire dance studio. ​We always have a staff member available at the front desk to assist students and families. Our friendly staff are knowledgeable and happy to help our dance families. ​We keep our tuition as low as possible in order to make dance education more affordable for our families. We do not add excessive fees to our costumes. Our costume prices are kept as low as possible to make them more affordable to our families. 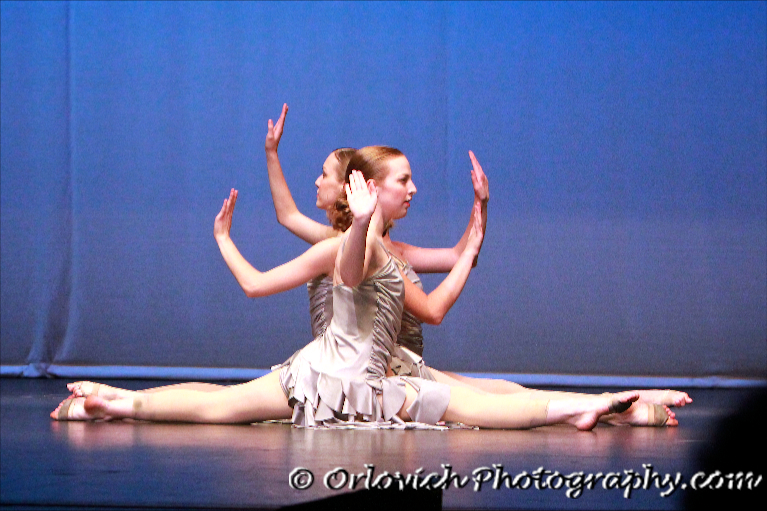 In January of 2012, Purely Dance moved to it's current location. The first dance room, the front desk, the lobby, and the dancer lounge areas were built in 10 days through the hard work of the Kolaga family. Purely Dance was then able to open it's brand new doors for the second time. Over the next several months, additional work was done on this new studio and a second room was built. Purely Dance was now a two room dance studio in a larger shopping complex no longer a hidden treasure in the dance world. Purely Dance is thriving! Our studio has grown to over 150 students and families. We have wonderful, dedicated and knowledgeable staff. 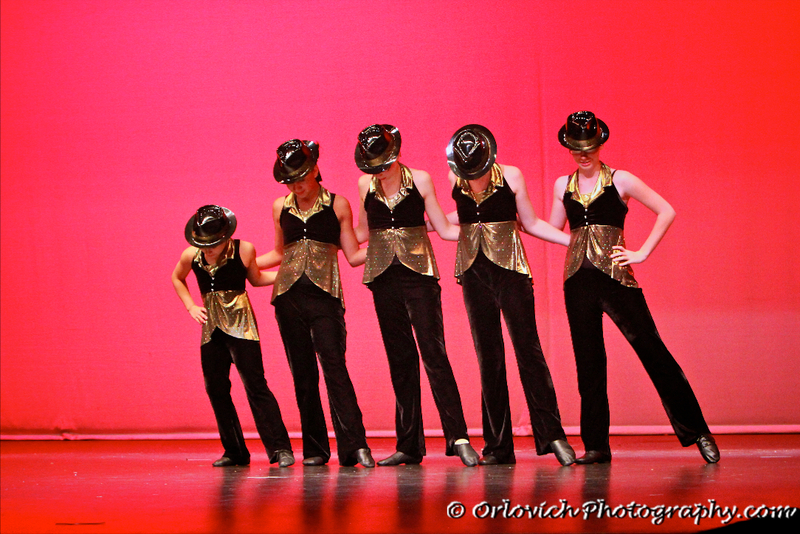 We now sell dancewear, offer year round dance training, and have dance teams. But the most important thing is that Purely Dance is still providing a safe, fun, family friendly environment for children to grow up learning to dance. Our hope for the future is to continue to teach, inspire, and encourage our students in their love for dance. No matter how many students we have or how large the studio becomes, we will always stick to our values and strive to be the best studio we can be for our students and families.